Our teachers should be able to set an example to their students by being able to get to class on time, and can’t if their vehicle isn’t dependable. At Expert Auto we offer teacher auto loans in Clinton at great rates and affordable terms. Poor credit an issue? 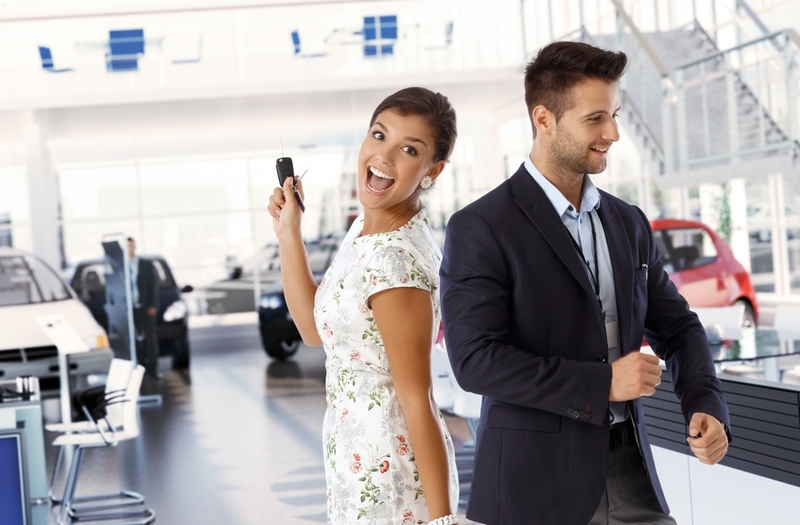 Contact our helpful Expert Auto team about information on teacher auto loans in Clinton at (866)429-0970, you could be driving home in a new vehicle today.